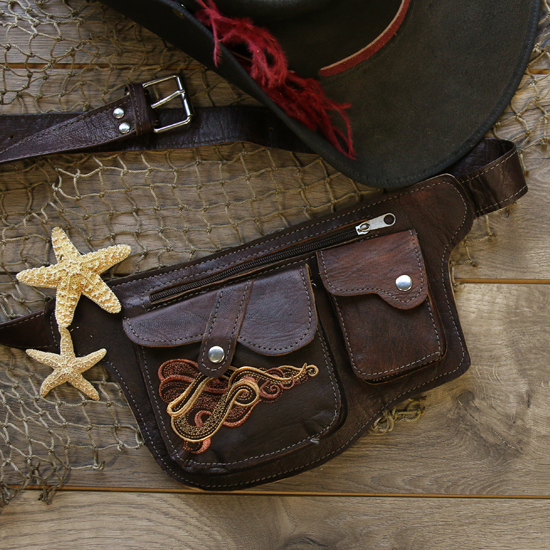 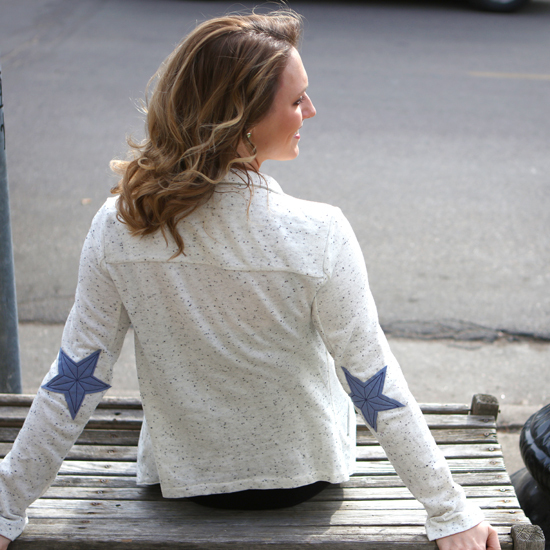 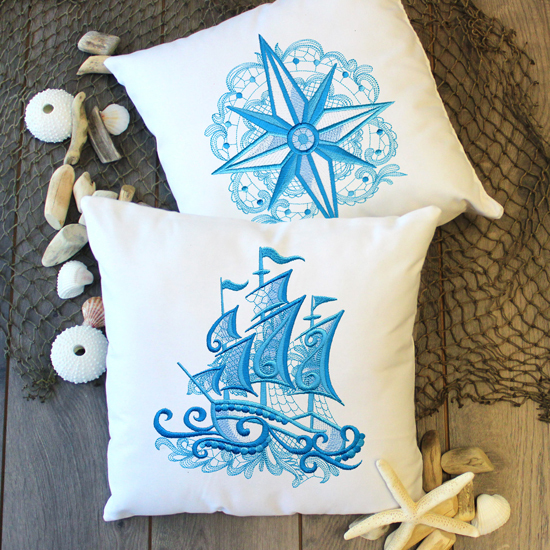 Dive into Nautical style! 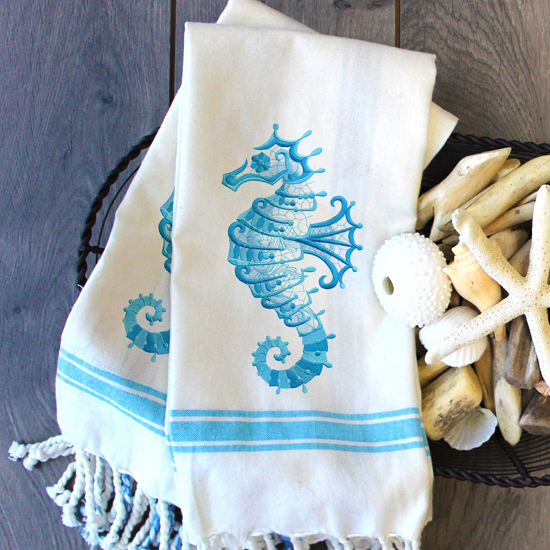 Laid back coastal vibes mix well with the colors and tones of the deep blue sea. 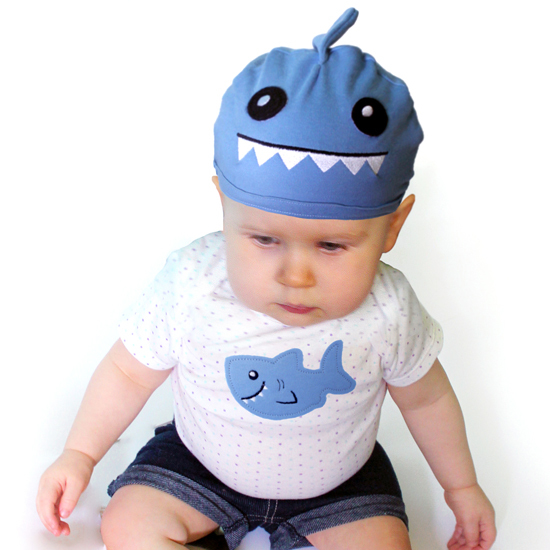 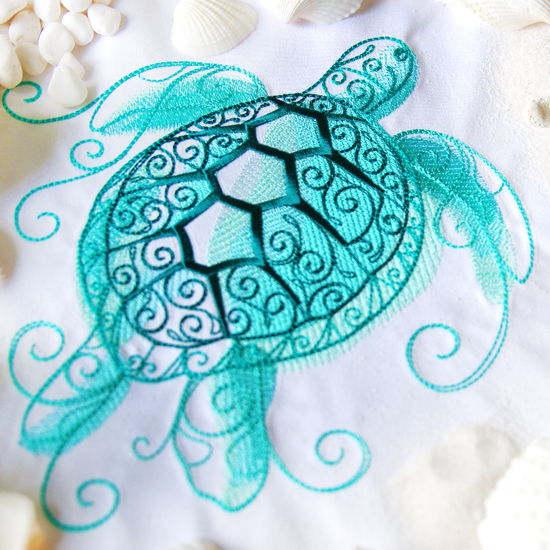 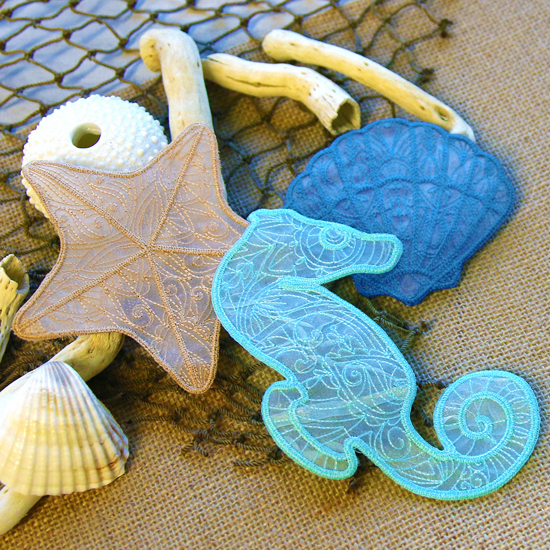 Creatures of the water and ocean style can easily mix into any project with the right inspiration. 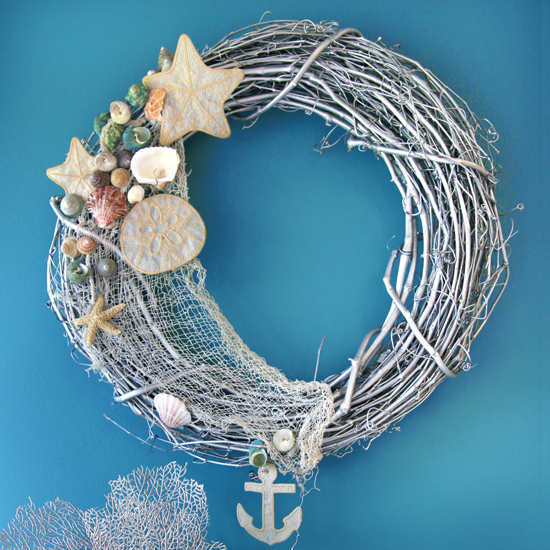 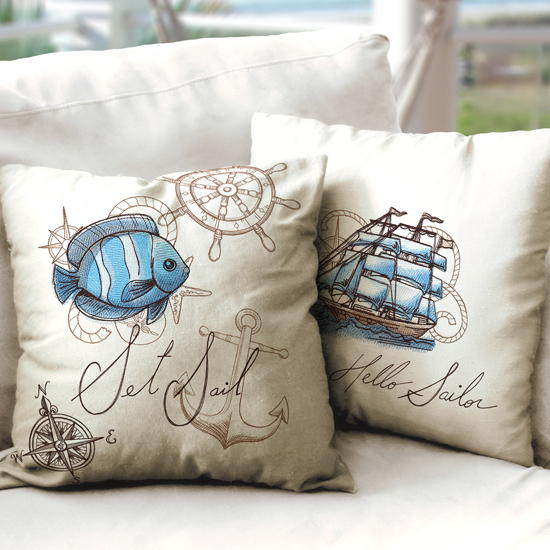 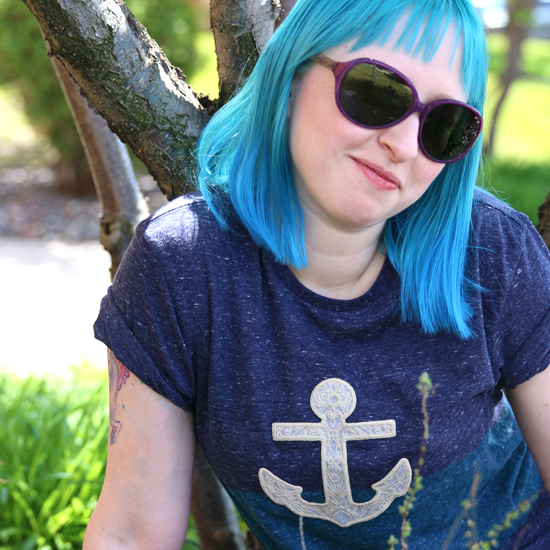 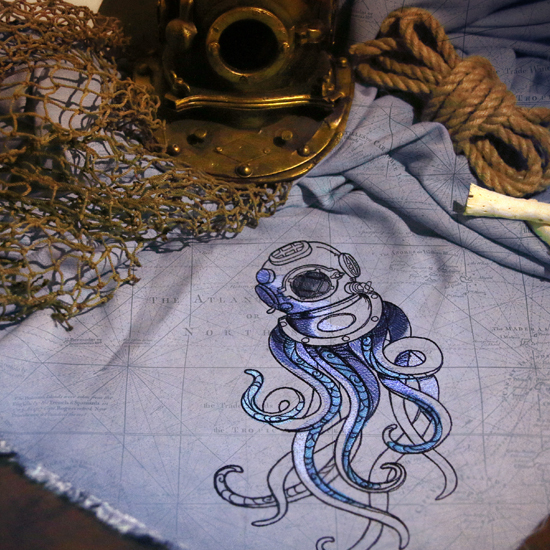 Check out all these different ways of making nautical vibes your own.